If we asked you to come to dinner, what would you say? Don't answer yet. 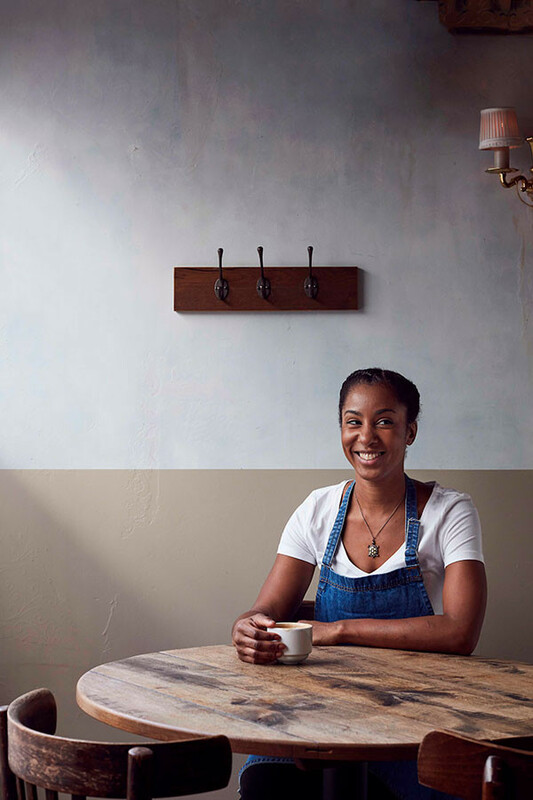 First, what if we said it was at an acclaimed London restaurant, inspired by the bacari of backstreet Venice and serving delicious Italian-inspired small plates and natural wines at entirely reasonable prices? And what if we were to gather together a load of lovely people together for a one-off menu created just for our readers? It's beginning to sound like a date you can't afford to miss, isn't it? 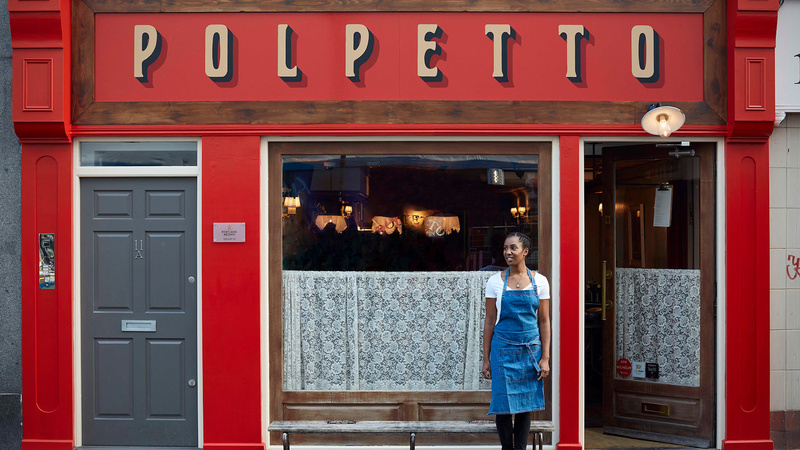 That's right: the iconic Polpetto is newly relaunched with talented head chef Anthea Stephenson at the helm. And to celebrate, we're throwing an afternoon and evening of feasting on Sunday 25 November. With your ticket, you'll get to tuck in to a feasting menu that includes tasty treats like charred romanesco with salsa rossa, burrata-braised leek, orecchiette pasta with Tuscan sausage, and two desserts to boot. What's more, you'll get a Bergamot Spritz on arrival, with the option of buy natural wines to go alongside your meal from a beautifully curated list, too. Seatings are at 4pm and 7pm, and tickets are priced at just £30 per person – quite frankly ridiculous value, if you ask us. 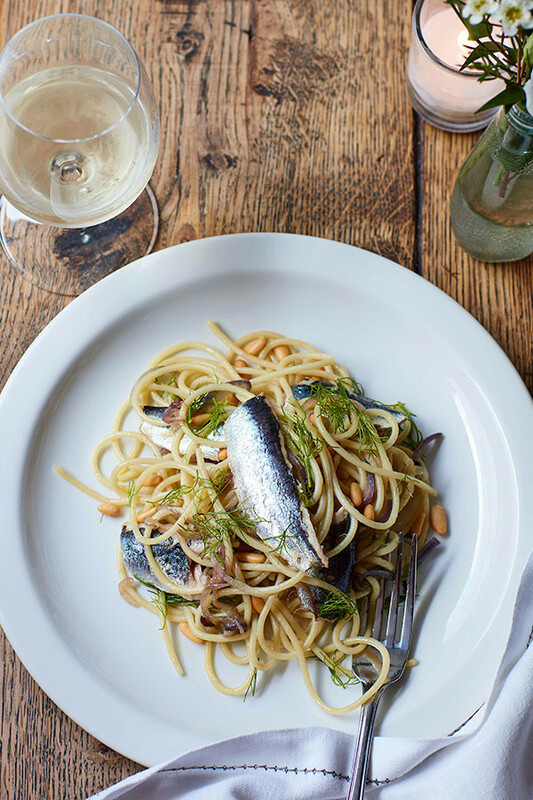 A lazy autumn Sunday in a cosy Soho restaurant, feasting on rustic Italian-inspired small plates and pasta, drinking spritzes and wine, all alongside your favourite food magazine. Sounds pretty good to us. We'll see you there. Spaces are limited, so book early to avoid disappointment – just click the button below and choose either a 4pm or 7pm seating.